Accidents can happen at any time without a warning. Whether on the road or the waters, there are several instances of accidents which can affect you. Despite taking necessary precautions, you can become a victim to an unfortunate tragedy. So, have you recently met with a boat accident? In such difficult times, what you need is a good boat accident doctor. We, at First Choice Accidents & Injury Care LLC., can be the right choice for you. We are an experienced and reputed practice which has been in this field for a long time. We have a team of physicians who are qualified and well-trained to handle all kinds of back or neck injuries, shoulder pain, or distress. We also provide help with broken bones, lacerations, or whiplash. We understand the importance of quickly remedy and early recovery. So, we make sure that you get the requisite treatment at the earliest. If you are from areas such as Alpharetta, Atlanta, Decatur, Lawrenceville GA, Macon, or Savannah, you can resort to us. Here, we have put together a few common questions to ask your doctor for boat accidents. Take a look. 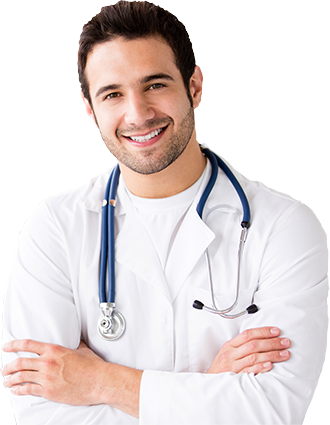 It is important to know about the qualifications of your doctor before appointing him or her for your treatment. You must check if they capable enough to deal with all kinds of medical injuries regardless of how complicated it is. Do you have enough experience in all sorts of boat accident injuries? 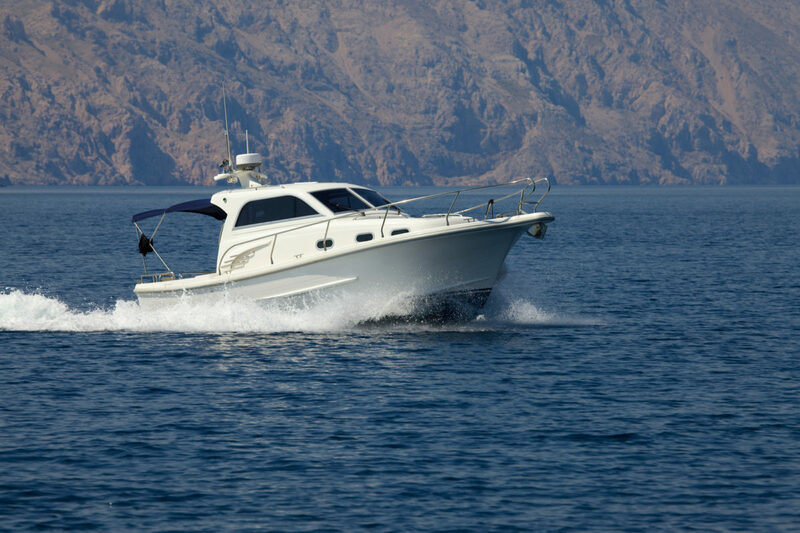 It is beneficial to opt for a doctor who already has experience in treating boat injuries. So, you have to make sure that you look for a doctor who has treated the injuries one is likely to experience owing to boat accidents. So, after asking such questions, if you are interested in our doctors, you should get in touch with us now.